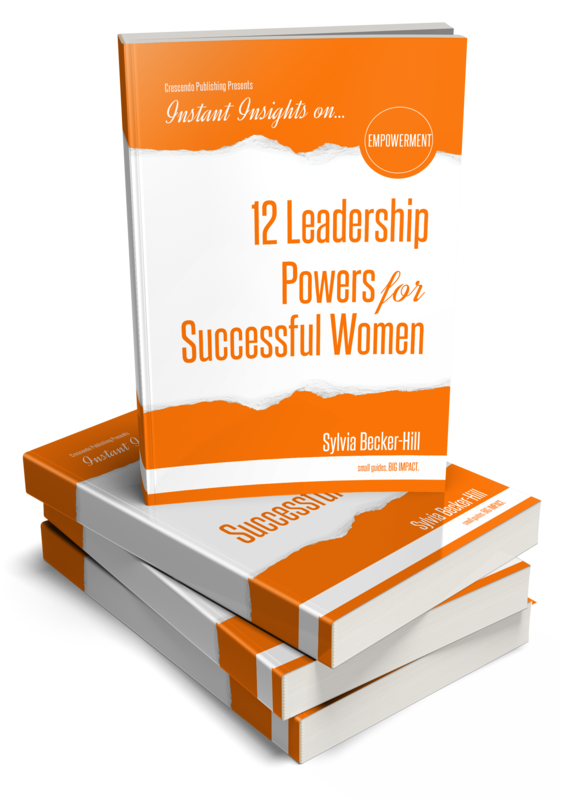 From helping C-Suite women leaders find a balance in embracing what it means to simply be a woman in leadership to the male Fortune 300 leaders who don't want the old patriarchal way of leadership as the way they run their organizations. 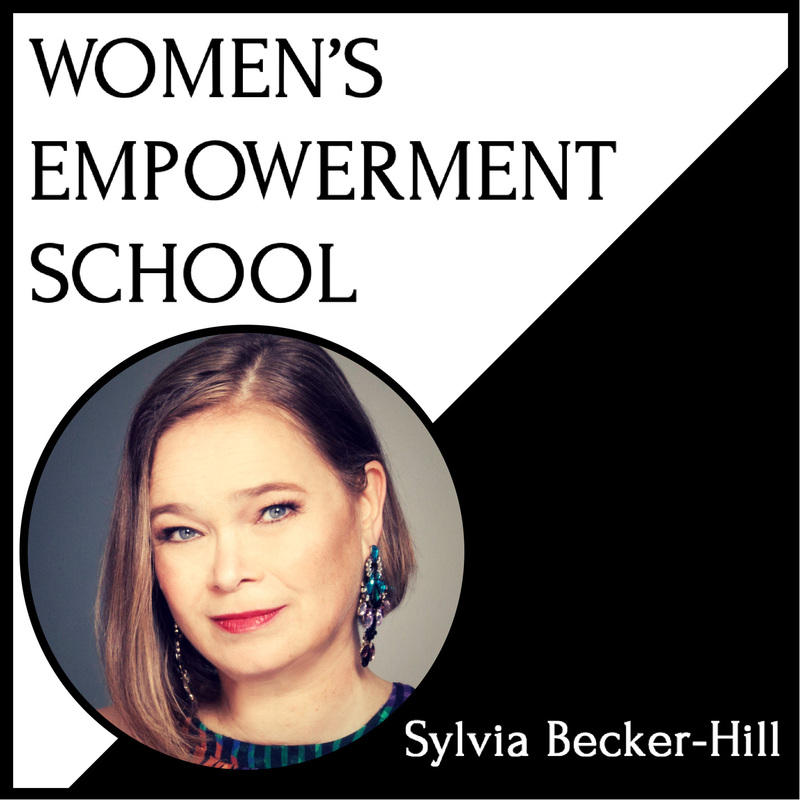 And it is this passion for true women’s empowerment- equal empowerment- that has led to her latest venture, Becker-Hill Women’s Empowerment School. This real world and online school is poised to help women unlearn the patriarchal “superwoman” rules that have been strangling their true success and show them how to master all areas of their lives by simply being - women. Fusing her love of science, psychology and proven success principles, Becker-Hill supports her students, one-on-one private clients, and event attendees to unearth and break free of undeserving dogma of the past and step into their success, love-filled futures by simply being - women. Top executives and business leaders – women and men – with personal salaries 150 K+, who seek to become the best leaders they can be while living a dream life full of love and time abundance and meaningful impact without sacrificing their family nor self-care for their career or business. Customized keynotes and stage-presentations using different archetypes for maximum edutainment effects. See video below. “Sylvia, you liberated me!! !” original words. Her CEO was flabbergasted about the amount of high energy she exuded when back on site. She is speaking up and now constantly and is changing her whole team’s dynamic and culture into a high-performance one. She is now a happy inspired confident recognized impactful leader! - happy, sense of fulfillment including attractive sparkles in his eyes noticeable for everyone around him! Strong intuition, brilliant mind, amazing creativity, reliable honesty, straight forward talk, courage and depth. First German coach to get certified by the International Coach Federation in 2002 as a professional Certified. Seven years of running her own coaching training school in Michigan with 125+ hours of in-person training. Graduates got certified by the ICF and are now filling coaching leadership positions world wide e.g. President ICF Germany and Past president ICF Michigan. 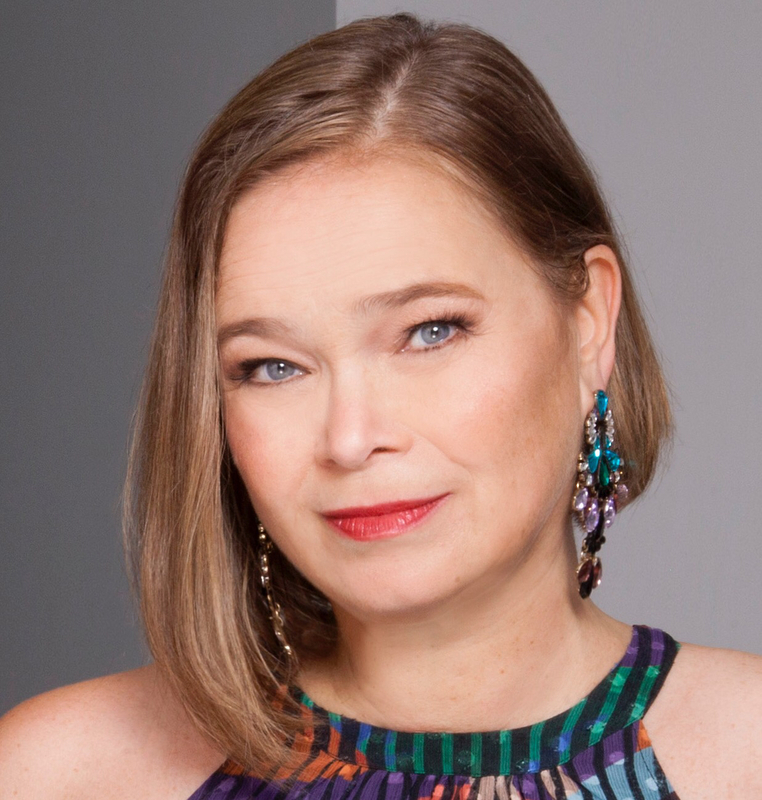 Sylvia Becker-Hill creates magic for her private and event attendees alike by using science, psychology, and a bit of the mystical to help free them from the patriarchal stories and struggles that are blocking them from their ultimate success. Sylvia holds a Diploma in Administrative Science from the Federal University of Applied Administrative Sciences and a Master of Arts in Philosophy and Linguistics with a focus on gender-studies from the Heinrich-Heine-University in Düsseldorf. Her Master's thesis was in matriarchal cultures and their importance for our times. She was the first German coach to become certified as a professional certified coach in 2002 by the International Coach Federation (ICF), as the President of ICF Germany, a board member of ICF Michigan, ran her own coaching school for seven years, and held multiple leadership positions in women's and coaching organizations. Sylvia worked for over 20 years in business as a corporate change-agent, leadership trainer and C-suite executive coach with Fortune 400 clients around the world. Within the international coaching industry, Sylvia is known as one of the "matriarchs of the coaching industry" with her long list of certifications and hands-on experience of multiple learning methods. In all her work, Sylvia brings this experience along with her proprietary models to help clients transform with ease, speed and grace. With her latest venture, Becker-Hill Women’s Empowerment School, this real world and online school is poised to help us women unlearn the patriarchal “Super Woman” rules that have been strangling our true success and show us how to master all areas of our lives by simply being - women. Because when women own their true womanly ways - pure magic happens.